Raleigh is finally coming into its own. Although the City of Oaks has long been an underrated gem, a recent resurgence of action downtown has created a lively, fun city with countless things to see, eat and do. 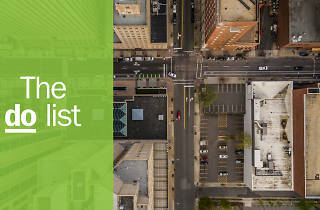 During the summer, street fairs take over Fayetteville Street nearly every weekend, while local businesses continue to thrive, fueling an unbeatable culinary scene anchored by a bevy of award-winning chefs. In the coming months, Raleigh will be home to two expansive food halls—Morgan Street Food Hall and Transfer Company Olde East—further expanding the city’s downtown appeal. Hop aboard the Raleigh Trolley for a jaunt around town to see all this Southern capital has to offer, from exciting museums to breweries, beautiful parks and theaters. These, ladies and gentlemen, are the very best things to do in Raleigh. What is it: Want to enjoy the best view of Raleigh’s skyline? 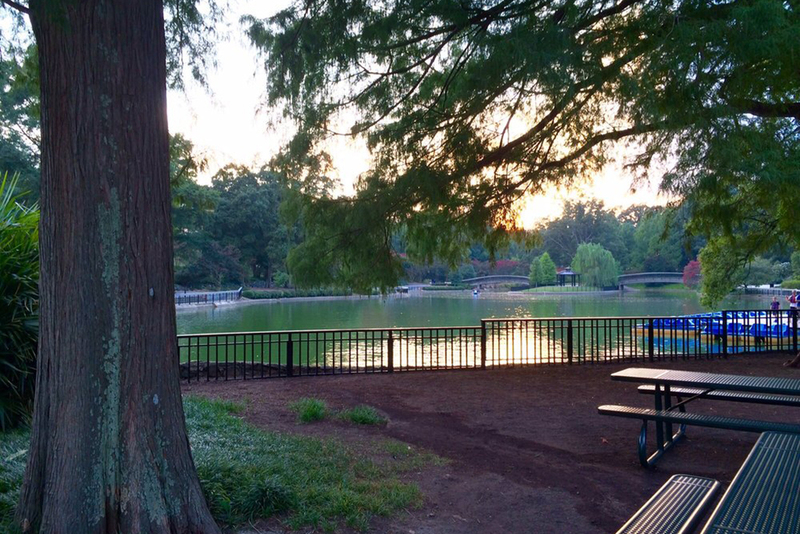 You can’t beat the ones you’ll find at Dorothea Dix Park, Raleigh’s largest city park, sprawled over 300 acres. Why go: The sloping hills are perfect for biking or running (or even sledding during the winter), while the vast green space is the ideal spot for a summer picnic. 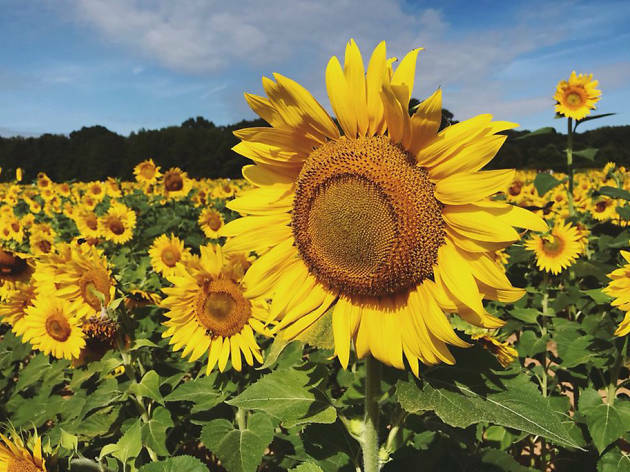 Starting in 2018, the City of Raleigh’s public utilities department began planting acres upon acres of sunflowers in Dorothea Dix, making it the most Instagrammable spot in the city from mid-June to early July. 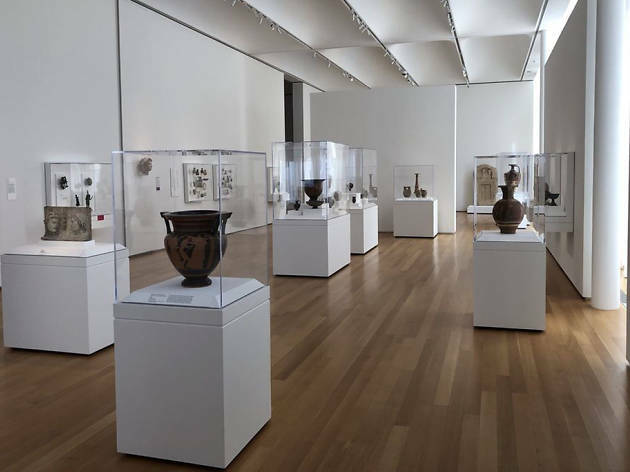 What is it: Raleigh’s preeminent art museum, founded in 1947 by the state legislature, is the go-to destination for art in the Triangle. 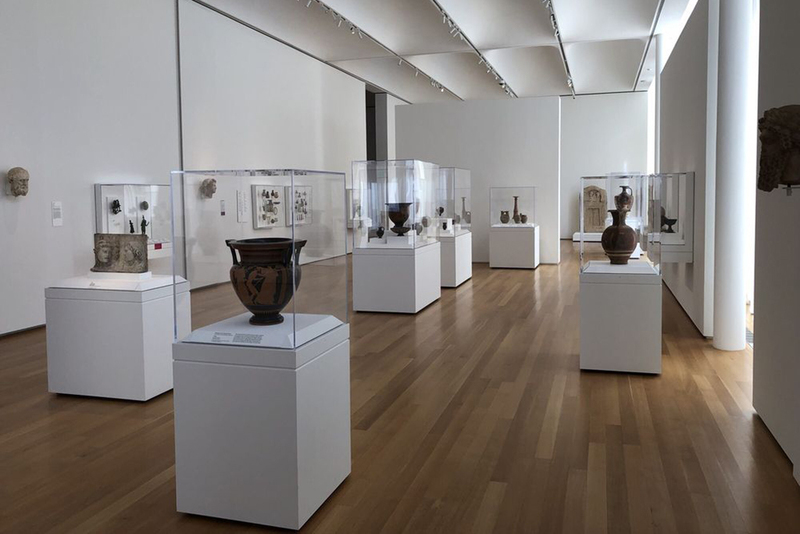 Why go: There’s never a bad time to visit the North Carolina Museum of Art. Its permanent collection includes breathtaking pieces like the momentous Raqqa II from Frank Philip Stella and Kehinde Wiley’s haunting Judith and Holofernes, in addition to innovative limited exhibits, which have become the norm. In the summer, you can catch a blockbuster film or a big name musical act under the stars in the picturesque pavilion. During the fall, the expansive 164-acre outdoor campus is the perfect place to take in—or take part in—the art. What is it: This first-of-its-kind experiment brings back the video store, boasting 70,000-plus DVD and VHS titles, all available to rent—for free. Why go: The addition of Alamo Drafthouse has done wonders for Raleigh’s art scene. 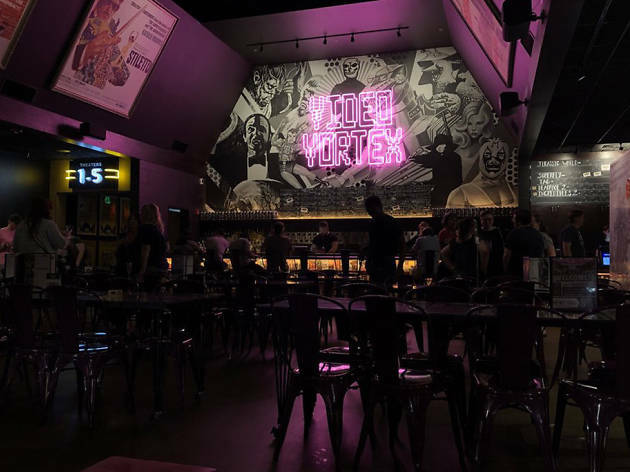 Sure, there’s an impressive local beer selection on tap, plus stellar accommodations, a strict no-talking policy and throwback programming—think Hard Ticket to Hawaii and The Warriors—but where Alamo really shines is its Video Vortex. You can find obscure titles to satisfy your strangest cinematic hankering or discover new favorites. What is it: Crafting and creating local, North Carolina-focused beers in the Triangle since 2012, Trophy Brewing Co. is synonymous with craft beer in this city. 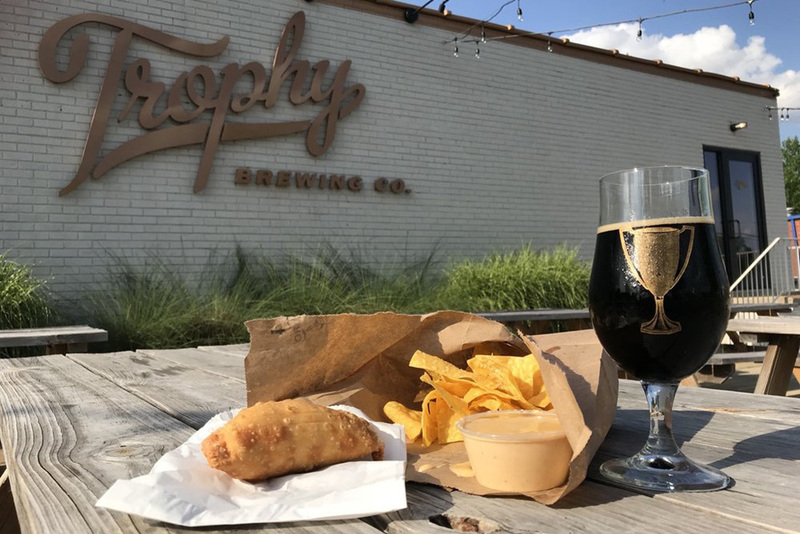 Why go: In a state quickly establishing itself as the mecca for craft beer, Raleigh’s Trophy Brewing Co. still manages to stand out from its peers. They’ve got a brew for every palate, like the crowd favorite Trophy Wife, an American pale ale and its collaboration with local coffee brewers Slingshot, a warm, cozy stout. 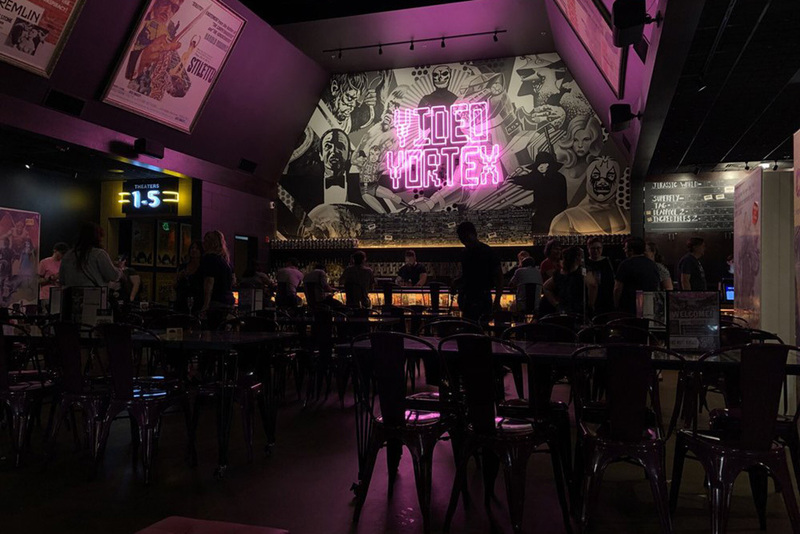 Plus, its three outposts in town each offer a different vibe, including a rooftop bar downtown, a college-friendly pizza spot on West Morgan and a food truck haven on Maywood. 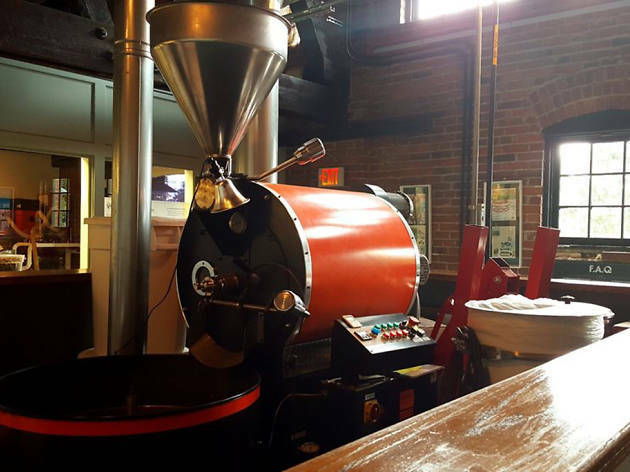 What is it: Raleigh’s own chocolate factory, Videri is the happiest place in town, bringing the scent of fresh-crafted chocolate to the Warehouse District. Why go: There’s chocolate, and then there’s Videri. Owners Starr Sink and Sam Ratto have taken special care to avoid any obvious Willy Wonka pitfalls, making this one of the most irresistible spots in town. The shop is steeped in North Carolina history, named after the state motto, “Esse Quam Videri,” which means “to be rather than to seem.”. 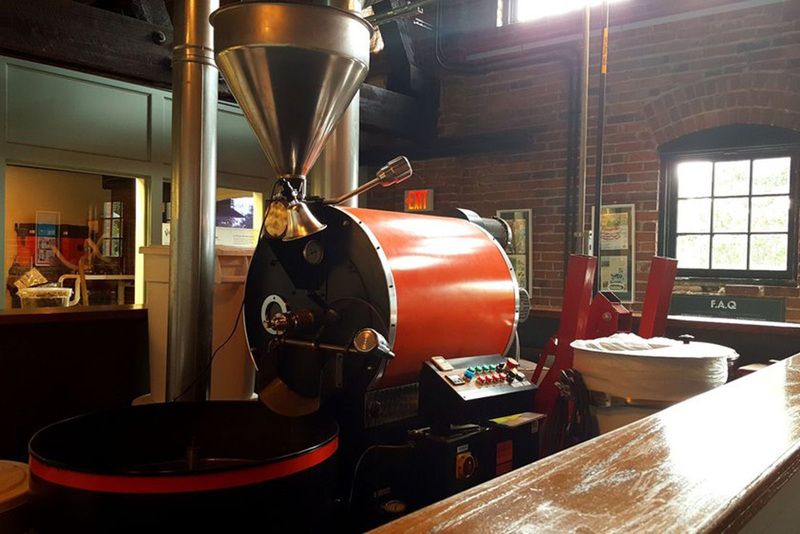 Usually, you’ll find Starr behind the counter and Sam in the back, doing what he does best: roasting impeccable chocolate. Can’t make it to the shop? You can find Videri collaborations at many local restaurants, or grab a bar or two on your way out of town at the airport. 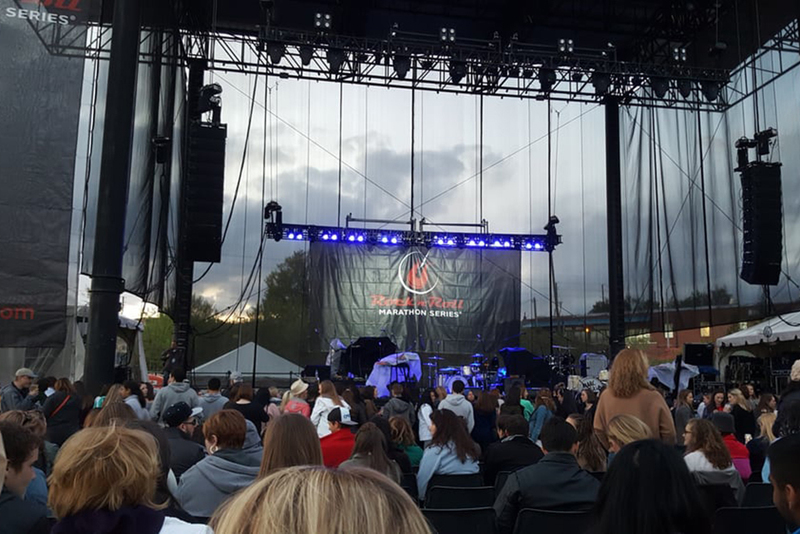 What is it: There are few Raleigh experiences as quintessential as a summer show at Red Hat Amphitheater is. This 6,000-person venue just off the city’s warehouse district attracts the biggest names in the game—think Arcade Fire, the Revivalists, Arctic Monkeys and more—each summer, making it the go-to spot for summer concerts. Why go: The views can’t be beat, either, including a spectacular glimpse of the Cree Shimmer Wall, capturing the beautiful City of Oaks. 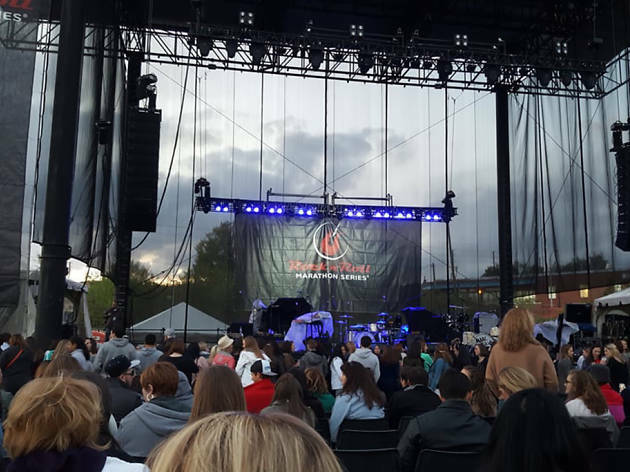 It doesn’t truly feel like summer until you’ve seen a show at Red Hat. What is it: Over the last couple of years, gorgeous murals have begun to pop up across Raleigh. 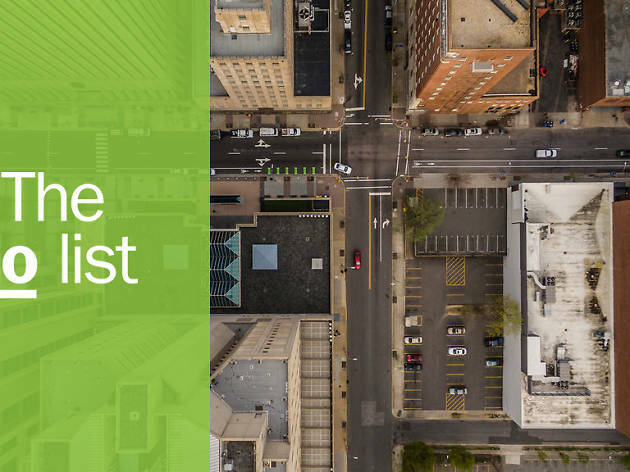 With the help of the downtown Raleigh mural tour map, you can take your own self-guided walk through the best public art the city has to offer. 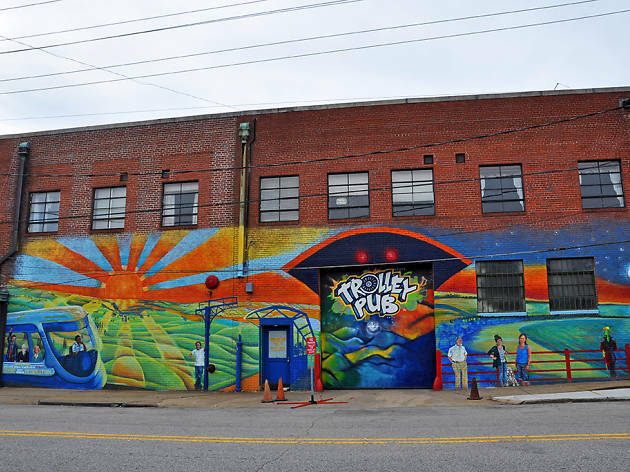 Why go: Raleigh is a city of artists, and there’s no greater proof than the Raleigh Murals Project. 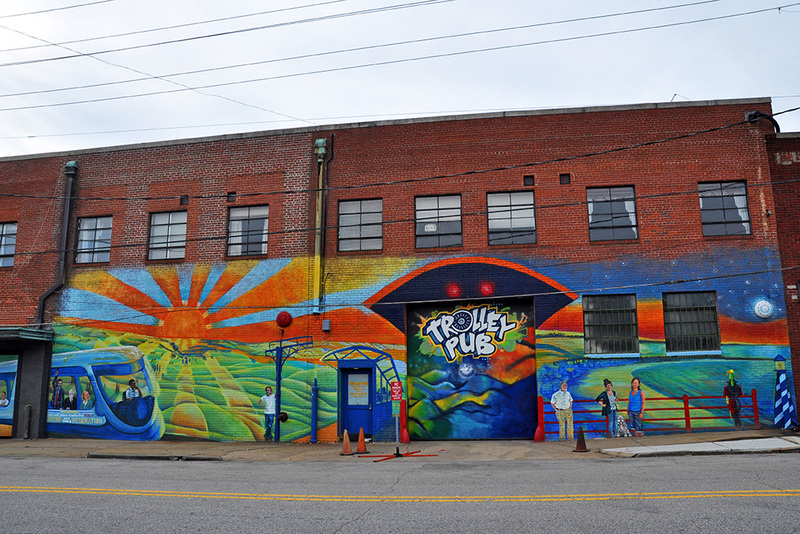 Check out the “All Are Welcome” mural alongside Poole’s Diner or the “I Believe in Raleigh” work adorning Sola Coffee Café. There are dozens to find, and you’ll likely come across one when you least expect it; no matter where you see it, you’re sure to be awed. 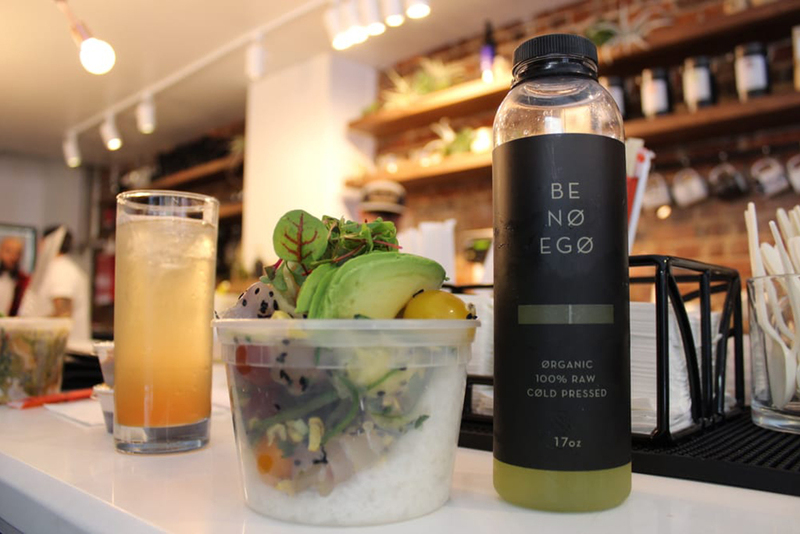 What is it: The spot serves organic raw juice as well as smoothies, coffee and those can’t-be-beat poke bowls in a hip, urban setting. 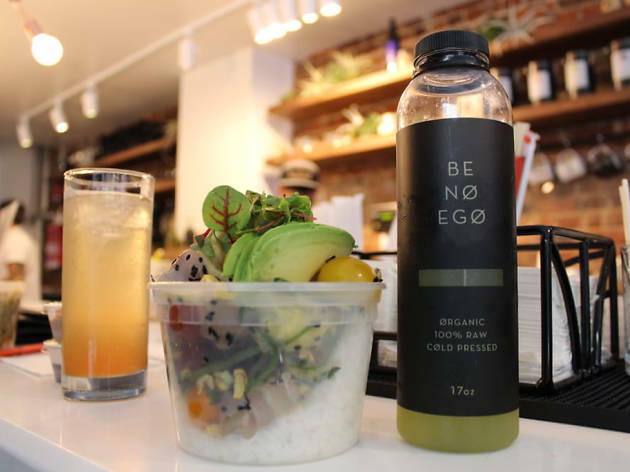 Why go: Poke is finally coming to the Triangle, but no one serves it quite like Raleigh Raw. Try the faroe monch bowl—you won’t regret it. On Saturdays, a DJ sets the tone working behind the bar, while the sidewalk tables are an ideal place to pass an afternoon. 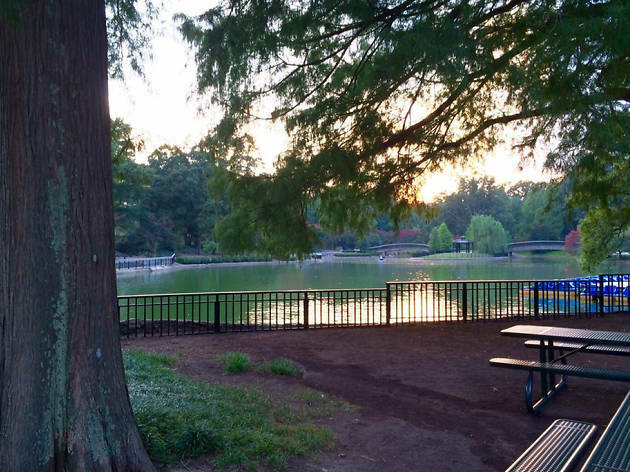 What is it: This 66-acre park adjacent to North Carolina State University is a popular spot for visitors throughout the year. Why go: Pullen goes beyond the traditional park attractions, offering the beloved carousel, train and kiddie boats to all visitors. During the summer, you can rent a pedal boat for a jaunt around the pond or you can hit the East Coast Greenway. In the winter, the park transforms into a wonderland called the Holiday Express, with a train ride, thousands of lights and, of course, Santa ready to listen to your wishes. What is it: There’s something positively charming about The Pharmacy Café, located in the Person Street corridor. 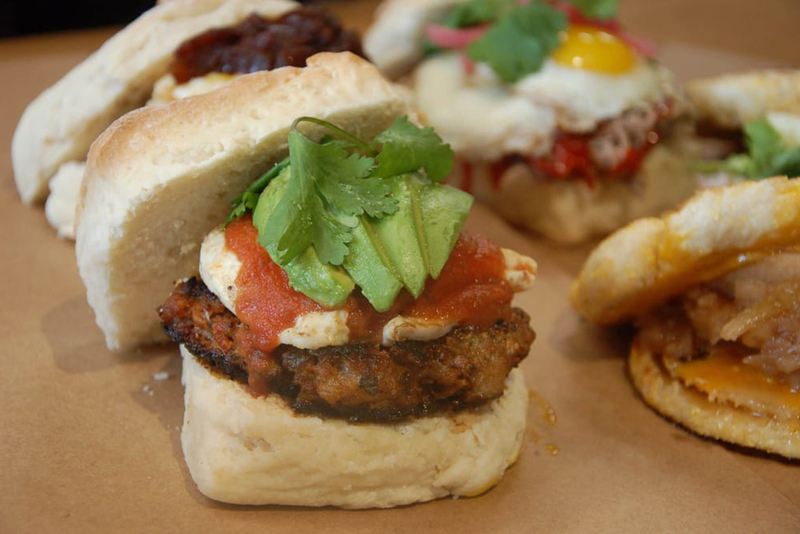 Just inside the Person Street Pharmacy, which has served the Raleigh community since 1910, you’ll find this quaint, adorable café, offering locally sourced, fresh Southern dishes with a healthy flair. 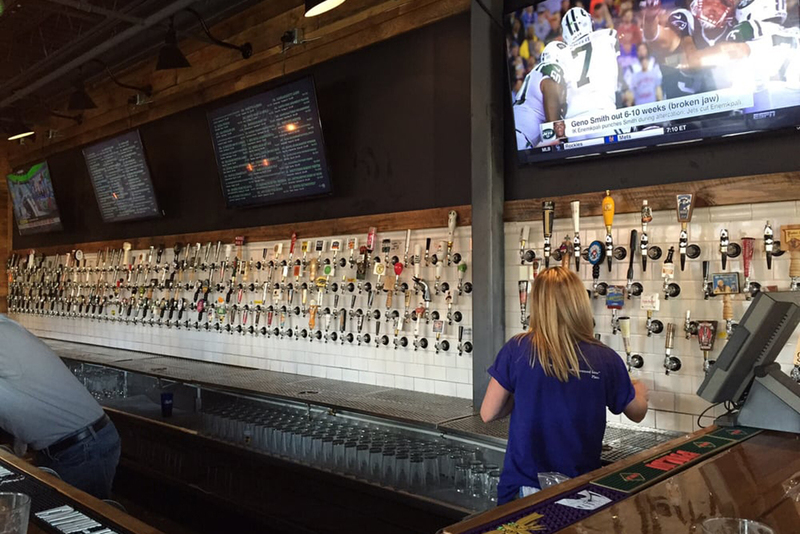 What is it: Raleigh Beer Garden is putting the town on the map, serving as the current Guinness world record for largest selection of beer at a single location. 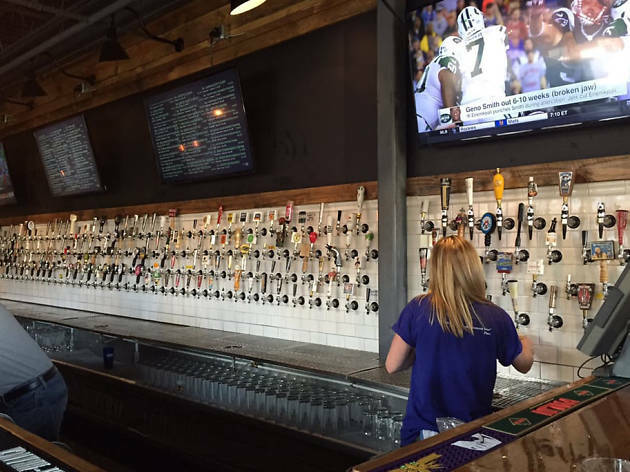 Why go: This two-story beer bar boasts nearly 400 separate varieties daily, focusing on local craft beer, including almost 150 from North Carolina. Located in the city’s hip Glenwood South neighborhood on a former grove of pecan trees, Raleigh Beer Garden has transformed the beer scene, creating a low-key, gorgeous destination for beer snobs and newbies to enjoy a pint together. 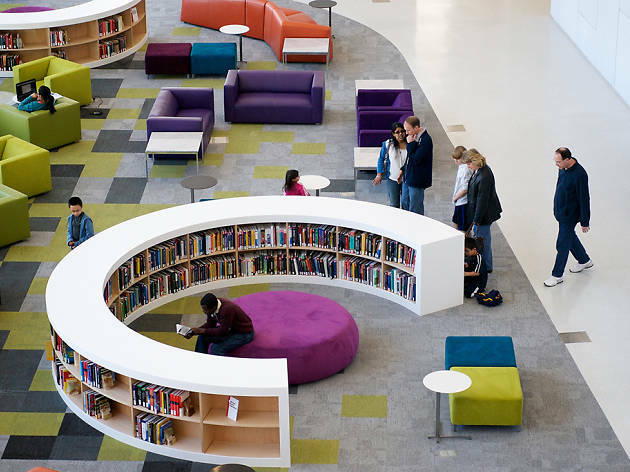 What is it: North Carolina State University’s Hunt Library, completed in 2013 on the school’s STEM-focused Centennial Campus, is an architectural wonder. 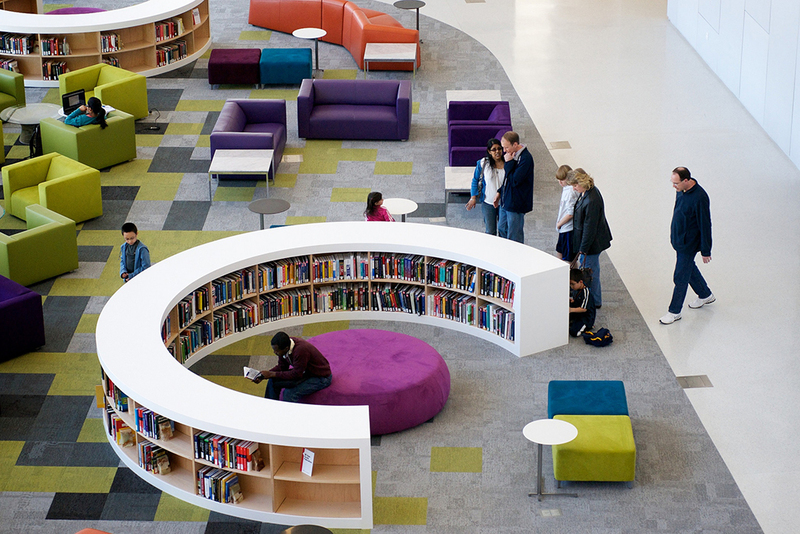 Why go: From its spaceship-like façade (a resemblance so uncanny that it made for the perfect April Fool’s fodder in 2016) to its impressive collection of futuristic, eye-catching chairs, Hunt Library’s worth a visit. On the first floor, you can watch the library’s hardest working employee, Bob the Bookbot, retrieve books from stock. 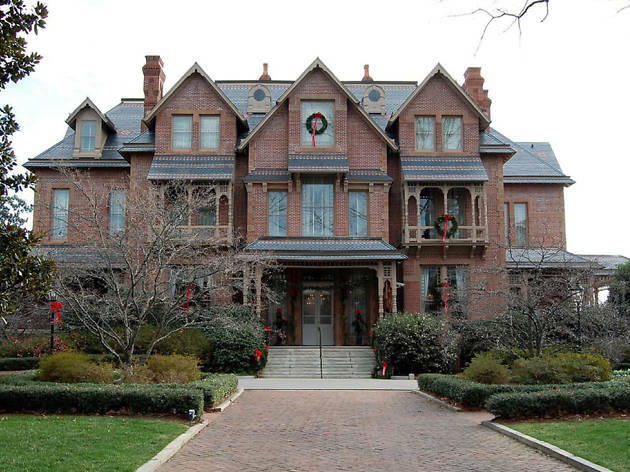 What is it: The governor of North Carolina’s home isn’t a regular mansion—it’s a cool mansion. 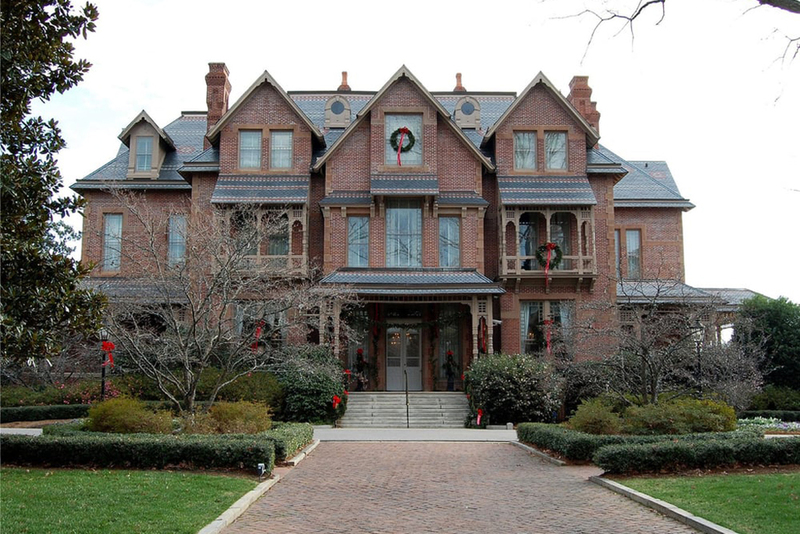 Steeped in the Queen Anne style, this prominent 1891 home on Blount Street, known as the “people’s house,” is in the center of it all, just blocks from the legislature, the museum park and all the best downtown Raleigh has to offer. Why go: The Executive Mansion is, frankly, gorgeous. You can take it in from the street but, each winter, you can also get a glimpse inside this historic home, as the governor and his family offer tours inside the home, decked out in its finest holiday garb. 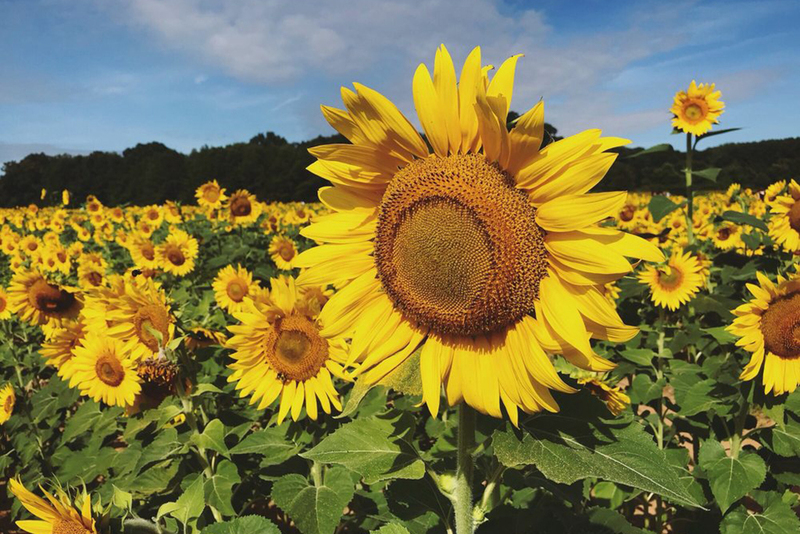 What is it: Home to the state’s largest indoor/outdoor flea market and the renowned North Carolina State Fair, the Faigrounds also offer 350 full-service RV sites and space for private and public events on 344 acres. 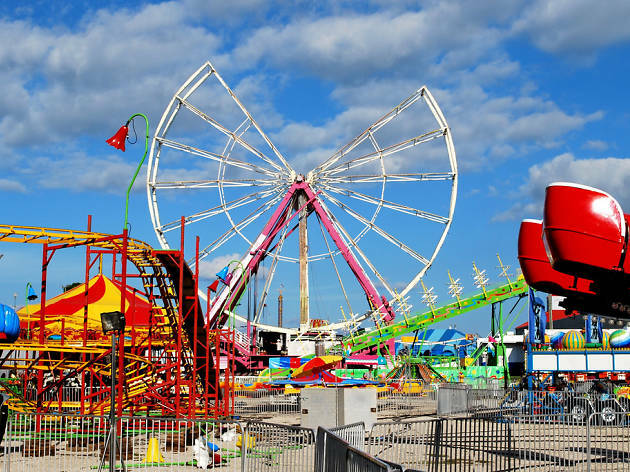 Why go: Sure, the most notable thing to happen at the North Carolina State Fairgrounds each year is the State Fair, which takes over the complex each October. 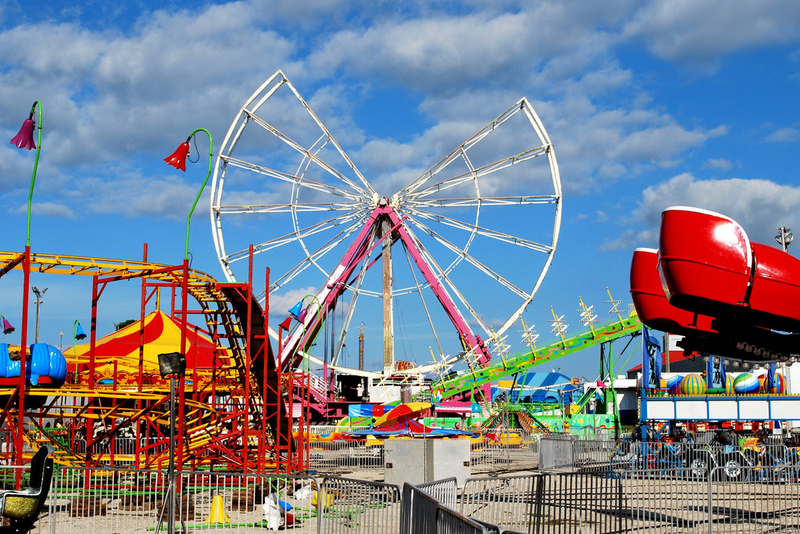 But the Fairgrounds are a year-round attraction, as well, with regular events and conventions, a weekly flea market ripe for obscure finds and the beloved World Beer Festival, which draws thousands here each summer. 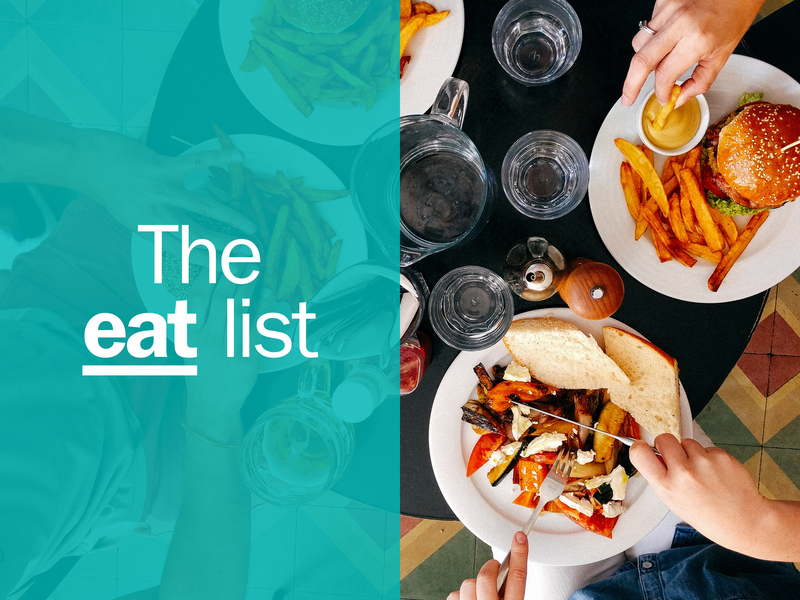 Hungry for the best restaurants in Raleigh? 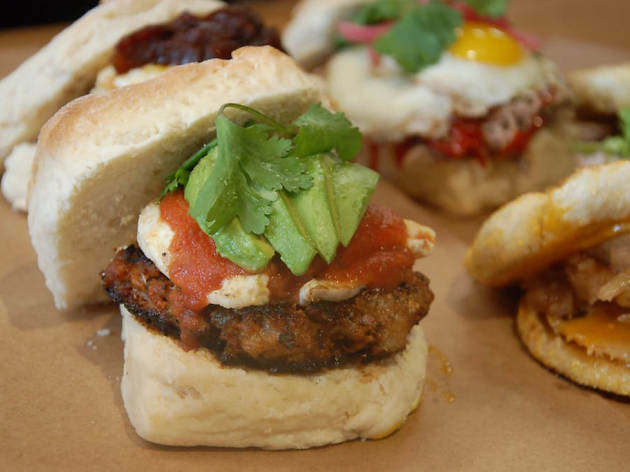 Despite the city’s abundance of talented, James Beard award-recognized chefs, Raleigh’s food scene is only just beginning to receive the national attention it deserves, slowly but surely gaining the kind of prominence usually reserved for other Southern cities like Nashville, Atlanta and Charleston.